← Happy anniversary ! 4 anni di post. 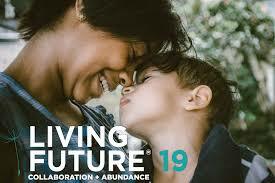 Arco opens the way for the “Living Buildings”. 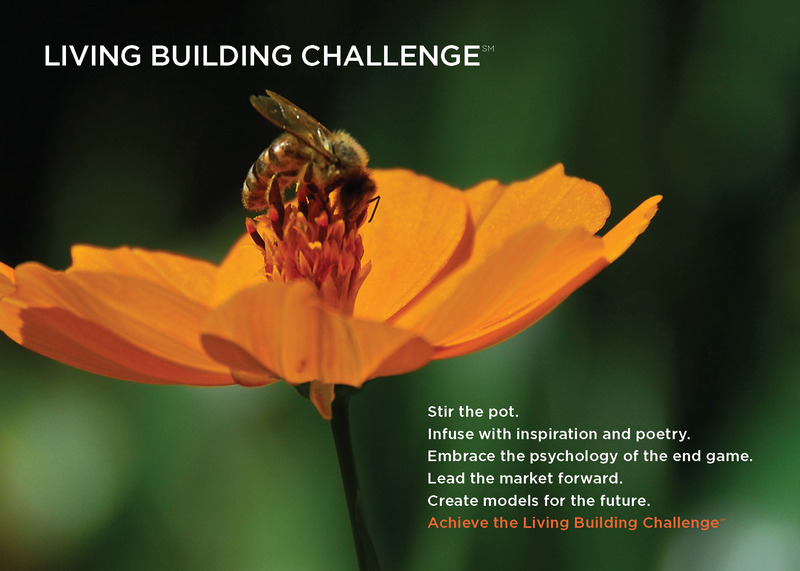 Living Building Challenge (LBC), created in 2006 by the International Living Future Institute (Seattle, WA), is a philosophy, an advocacy tool and a certification program. The LBC is the most advanced sustainability protocol for buildings and communities. A year has passed since the establishment of the Living Building Challenge Collaborative: Italy (the group of volunteers based at Progetto Manifattura in Rovereto, committed in the implementation of the LBC principles in Italy) and the second edition of REGENERATION (the first European design contest for young architects and engineers entirely based on LBC) has just ended. The “cultural” investment promoted by Macro Design Studio, the proactive consulting company of Rovereto working on the sustainability of the built environment, begins to bear fruits. “Casa SN” will be built in Arco and it is the first Italian project pursuing the Living Building Challenge certification. There are more than 330 LBC registered or certified projects in the world so far (the certification program was launched eight years ago) and the number is growing, not only in the US but also in Europe, in different climate zones and with different typologies (schools, offices, communities, research centers, dwellings). “Casa SN” will demonstrate that it is possible to create a building without environmental impact. It is a radical change: instead of designing buildings that consume a bit less than the traditional ones, we will create buildings that are capable of creating a positive impact on the environment. The design process of Casa SN is in full swing, the beginning of the construction phase is scheduled for this summer. They expect to complete the project sometime during 2017. One of the features that radically differentiate Living Building Challenge from other certification programs the final certificate may be issued only after twelve months of operations, in which the consumption will be periodically measured. The building will prove to be completely self-sufficient in terms of energy through the use of renewable sources. The Living Building Challenge already anticipates what before long will become the new standard for European construction. Questa voce è stata pubblicata in Architecture, Green Building, Innovation, Leadership, Project Management, Sustainability, Technology e contrassegnata con biophilia, disruptive innovation, LBC, Living Building Challenge, Macro Design Studio. Contrassegna il permalink.